How will Technology Impact the Future of Fleet Management? As a fleet manager, maintaining the safety of your fleet is essential. This includes both your vehicles and drivers; failing to do so can lead to severe consequences. It is vital that you prepare your fleet for the transportation industry, and in the modern technological world, becoming proficient in operations, logistics and software is critical. The various sophisticated systems allow you to monitor both your fleet and drivers in real time, alleviating any margin for error down the line. However, there are several processes that you can undertake beforehand to ensure that your drivers are ready for the road. 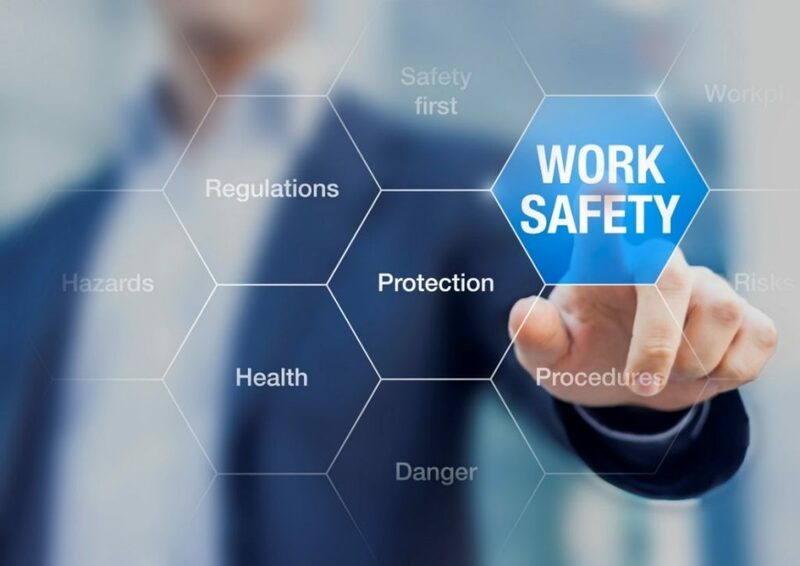 Within any business, the Health and Safety at Work etc Act 1974 places a duty on employers to ensure the health and safety of all employees while at work; as a fleet manager, there are several ways that you can actively make the role of the driver a safer one. From ensuring that the vehicle is road-ready, to instigating regular health checks on your team, there are multiple processes that can be applied, all contributing towards the government requirements. As a fleet manager, your role consists of numerous responsibilities: you are responsible for selecting and maintaining vehicles as well as enabling them to deliver and distribute to schedule. Then comes driver management and ensuring that every member of your team is in a suitable and healthy position to be on the road. A fleet manager has to fulfil diverse roles to be successful. One of the biggest concerns for a fleet manager is ensuring that your fleet is using fuel as efficiently as possible. So it’s of no surprise that many businesses place heavy emphasis on monitoring their fuel expenditure. Installing a fuel management system is one of the simplest and most cost-effective ways to reduce your fuel consumption in the long run. 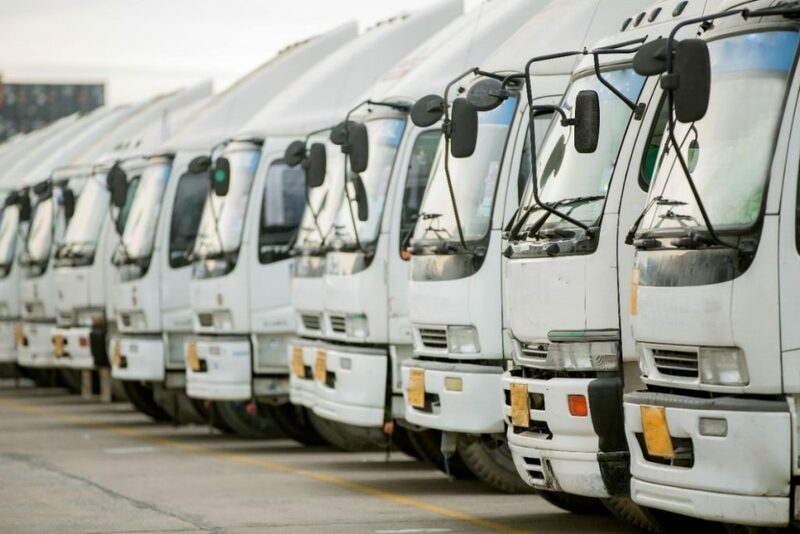 You are provided with accurate, real-time information which can ensure that fleet managers are able to identify any areas of inefficiencies in the fleet, or any potential savings that can be made. You can also get your drivers into the habit of driving efficiently and safely, which is absolutely vital to the success of any fleet manager. Efficient route planning – ensure your drivers are taking the most fuel-efficient route possible. If you’re aware of areas that are prone to congestion, make sure drivers avoid using this route. Reduce load size – if it’s possible to reduce the load weight of a vehicle, this could save you a good amount of fuel in the long run. Encourage your drivers to keep personal and unnecessary items to a minimum. Reduce idling – if your drivers are sat in traffic or parked up for long periods of time, they should be encouraged to turn their engine off to reduce fuel expenditure. A daily walk-around inspection consists of inspecting the vehicle before it is driven. The responsible individual will check for any faults or concerns and find a solution for them at the point of discovery. Regular safety inspections are essential; the check-ups should occur separately to any routine maintenance or repair work. These regular inspections enable you to see early indications of problems, such as wear and tear or damage to the vehicle. This provides an opportunity to potentially spot any discrepancies which could become an issue later down the line and safeguard your drivers from any impending issues. Fleet managers are responsible for ensuring that the vehicles in their fleet are inspected often, and these checks may be required more frequently, particularly if a fleet is subject to long-distance routes or heavy loads. When it comes to employee welfare, all aspects need to be covered. It may seem obvious, but the first factor to be considered, and commonly regarded as the most important, is eyesight. Due to this, the DVLA launched a national eyesight campaign, where drivers are encouraged to take the ‘number plate test’. This is highly important for driver safety. All drivers must meet the minimum eyesight standards by law – being able to read a number plate from 20 metres is a fundamental part of this. The purpose of this campaign is to raise awareness about the importance of drivers having good eyesight, and also encourages those who are experiencing a reduction in their vision to see an optician. Whilst the fleet manager can remind their drivers of this requirement, it is also the driver’s responsibility to make the DVLA aware immediately, should they feel like their ability to drive is being compromised due to vision problems. 20 metres is around the same length of five cars parked end to end, around 26 steps for a man and approximately 33 steps for a woman. As a fleet manager, this test is just one of the many ways that you can encourage driver safety in your fleet. Communication is an incredibly important aspect of being a fleet manager, not only in helping day-to-day responsibilities run smoothly and efficiently, but by also helping to find effective solutions for you and your business. For example, if you have a team that is aware of their daily duties, potentially through a quick meeting each morning, and a fleet of vehicles that shows no sign of damage or imminent breakdowns, time and money can be saved. Opening up a dialogue with your team ensures that any issues can be identified earlier, and ideally be prevented. Ensuring that your drivers are aware that it is as much their responsibility to raise any queries with their designated vehicle can be incredibly beneficial. Communication, when paired with supporting technology such as a fuel monitoring system, can ensure that your fleet will be continuously operating at its most efficient.